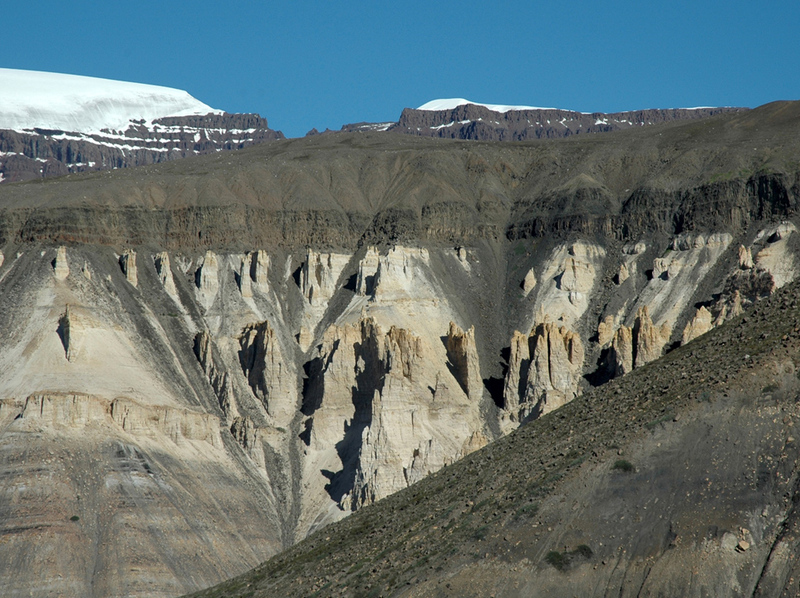 Lavas from the initial Eocene on top of ligh coloured sandstones on West Greenland (Vaigat). Photo taken by me in 2006. This entry was posted in New paper and tagged geochemistry, Greenland, lava, PETM, sills, The Norwegian sea, Vøring Basin on September 26, 2013 by Henrik H. Svensen.